Dr. Ali Jaffer Al-Aradi graduated from Basra University, Iraq and is a Fellow of the Royal College of Surgeons in Ireland, Edinburgh and Glasgow. Dr. Ali Jaffer Al-Aradi has almost 30 years of experience in orthopedic surgery, with 30 years in Salmniya Medical Complex. His special interests are in joint replacement, sports injuries, spine surgeries, fracture surgeries, pediatric orthopedic surgeries, arthroscopic surgeries and osteoporosis. 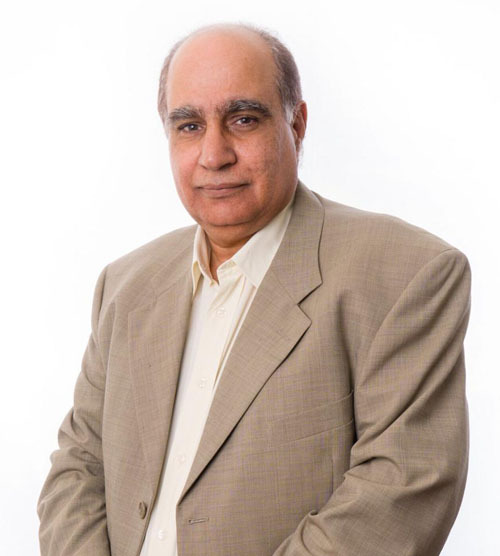 Dr. Ali Jaffer Al-Aradi is one of the founders of Ibn Al-Nafees Hospital in 2001.